Exciting announcement: Drop spindle class! Yes, that is one of mine. Yes, I am proud of it. No you can't have it! But why not learn to spin your own? 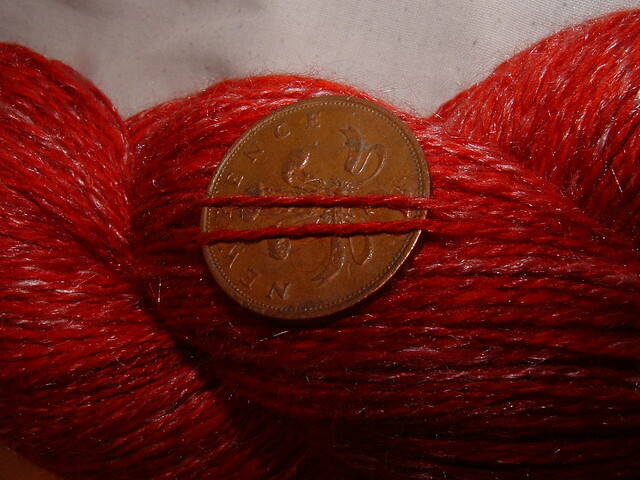 I'm going to be teaching a few lucky people to spin with a drop spindle at Purl City on 13th February. This class will be suitable for absolute beginners, so don't be scared! Places are super-limited so take yourself over to book your place now. You can read more about this, and all the other fabulous spinning classes on offer, at the Purl City blog.